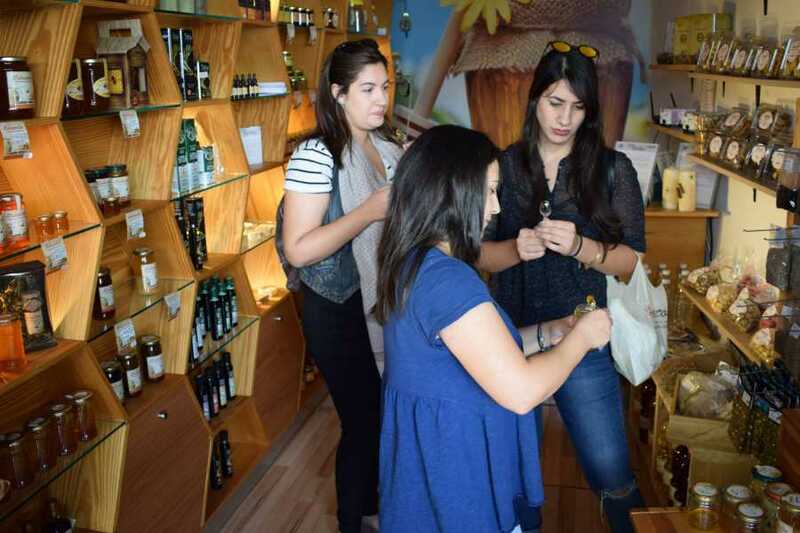 Experience the healthiest cuisine in the world and eat your way through the culture of Crete in this unique Heraklion for Foodies Tour. Discover the traditional Cretan flavors while roaming the dreamy alleys of the island’s capital. 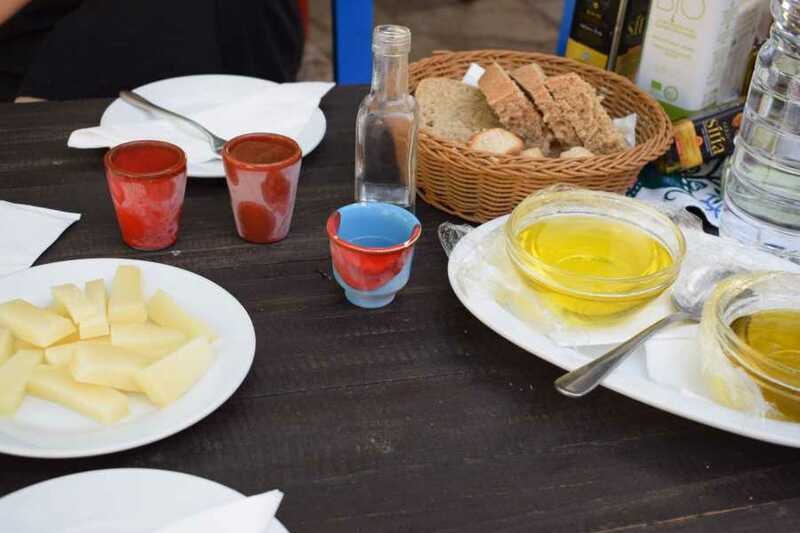 Experience the healthiest cuisine in the world and eat your way through the culture of Crete in this unique Heraklion for Foodies Tour. 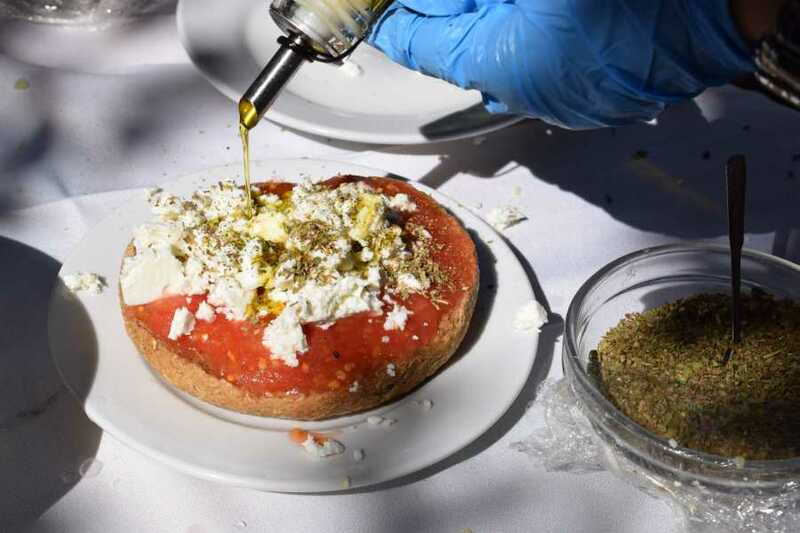 This tour was built for true foodies looking to discover the traditional Cretan flavors while roaming the dreamy alleys of the island’s capital. 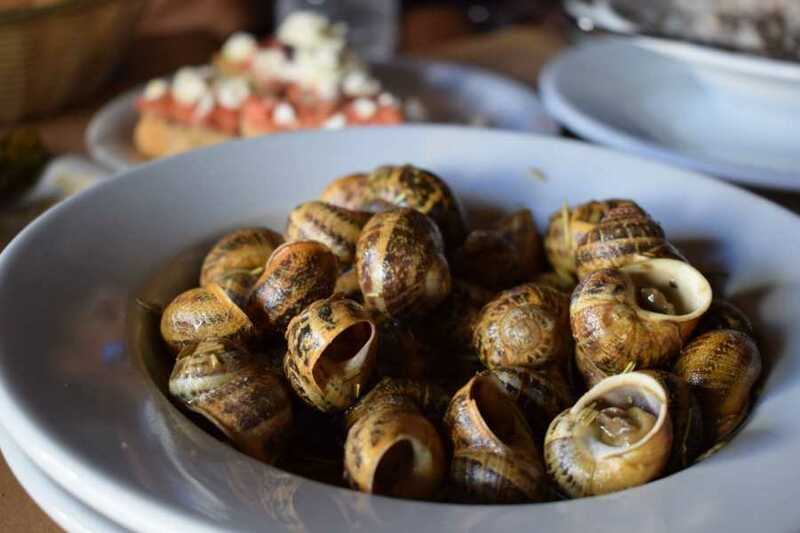 Experience an unmatched opportunity to learn local Heraklion culture while making sure you don’t miss out on any delicious food. 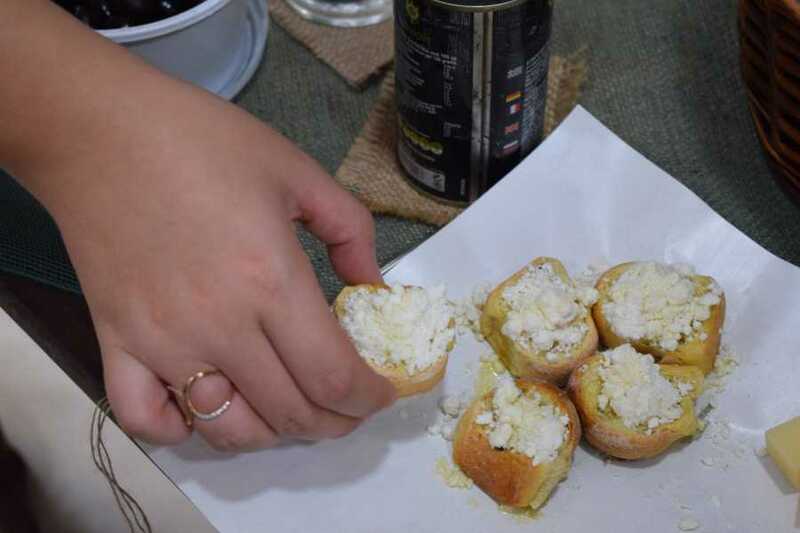 There is no better way for a foodie to experience Crete than mingling with the locals while indulging in divine delicacies on this Heraklion food tour. 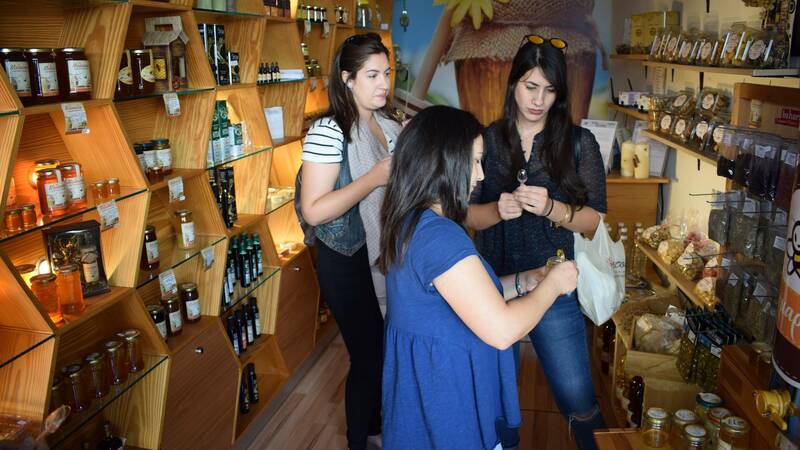 Discover the hidden city restaurants and patisseries and learn the secret behind Cretan’s exquisite cuisine! You will start your journey by meeting your guide in the city center in front of the fountain at Lion Square. 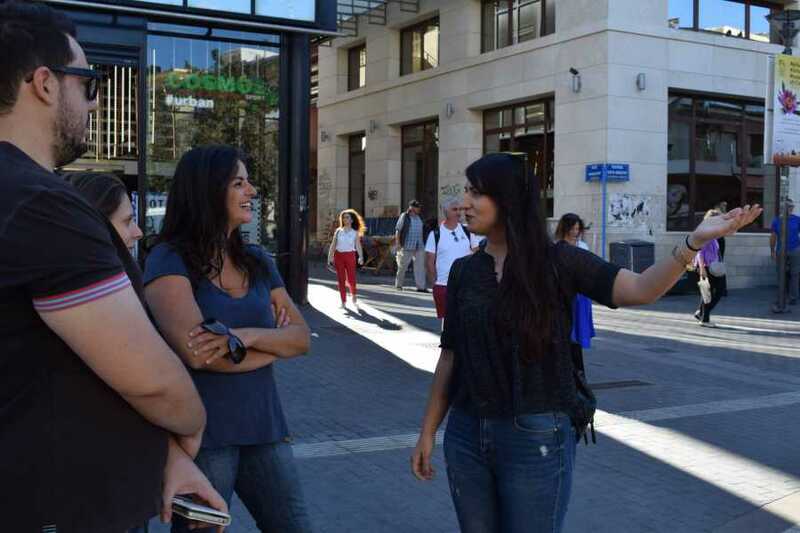 After meeting, you will roam around the streets of Heraklion in search of the best local cuisine whilst learning about the local culture. Start your tour by enjoying bites of traditional bougatsa – famous breakfast creamy pastry. Continue by tasting traditional Cretan dishes such as Dakos, Dolmadakia, and excellent seafood, topping it all off with a delicious dessert – loukoumades. 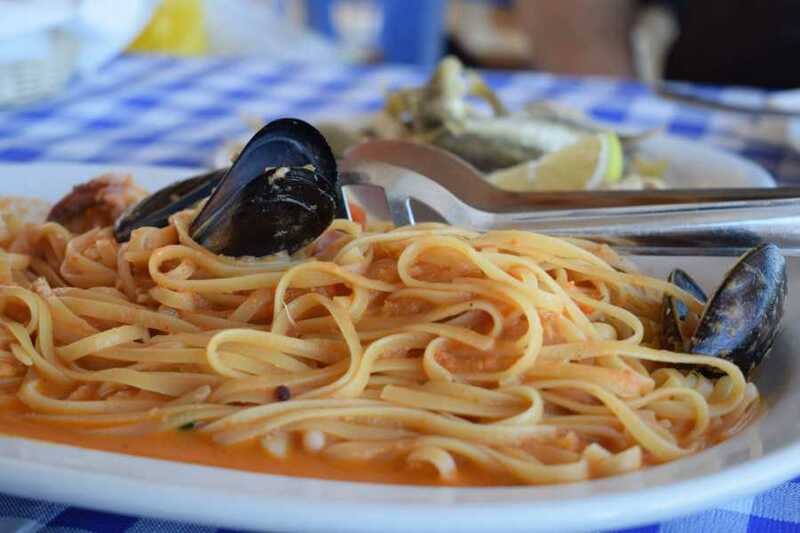 Complete your food tour of Heraklion by enjoying the view of the old Venetian harbor from a traditional Greek tavern with a glass of the locals’ best raki in your hand! An activity built for foodies. 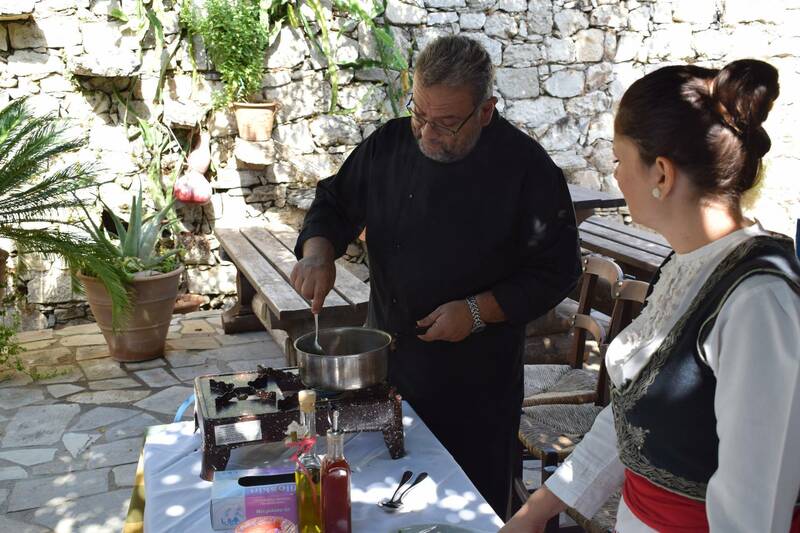 Discover traditional Cretan flavors by trying Bougatsa, Dolmadakia, Loukoumades and more! Private tour with experienced local guide. Find the hidden local favorites.